Coming in to the final week of the season, the standings are close and teams are eager to get another W before the close of 2018. The Flying Bills here get a much needed reception against the powerhouse Ballhawks. The Free Agents squared off against the undefeated Da Fat Club, while the Ballhawks took on The Flying Bills. Here, Riley King (FA) goes for additional yards after his reception. Yesterday was week two of the flag football season, and two of our new teams squared off! 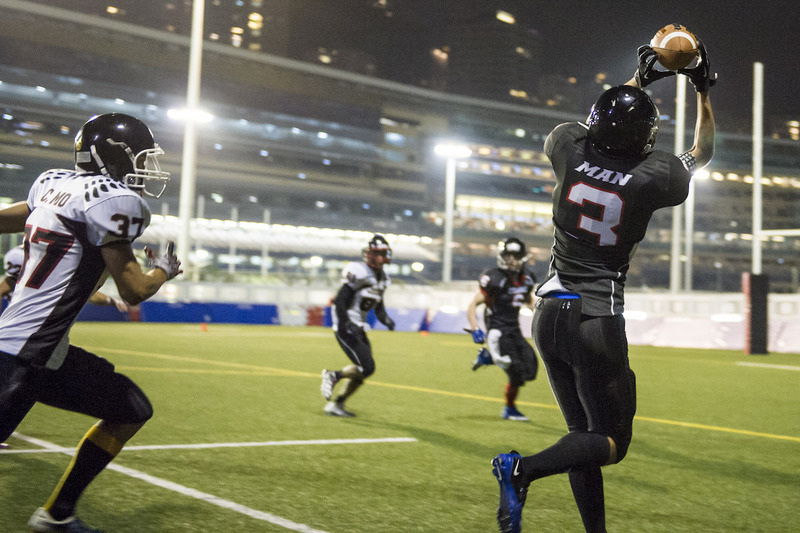 The Flying Bills and Lantau Buffaloes took to the field Sunday night; though the Buffaloes came out with their first W of the season, The Flying Bills put up a good fight in their first HKAFL showing. Currently, the IcyHots and Da Fat Club are on top of our standings, both 2-0, but you never know what is going to happen in this league! The field is open for practice on 21 October at 9:30pm, and our next games are 28 October. The registration for the flag football season 2018-2019 is now open. Please go to Flag>Join to sign up anew or to renew your membership. Email president@hkafl.com if you have any questions! Registration closes 31st August, so sign up now. Huge congratulations to the HKAFL team Da Fat Club for winning our 2017-2018 season! They defeated four-time champions the Honey Badgers. Enjoy the summer and we look forward to seeing these two teams - and the rest - next fall! 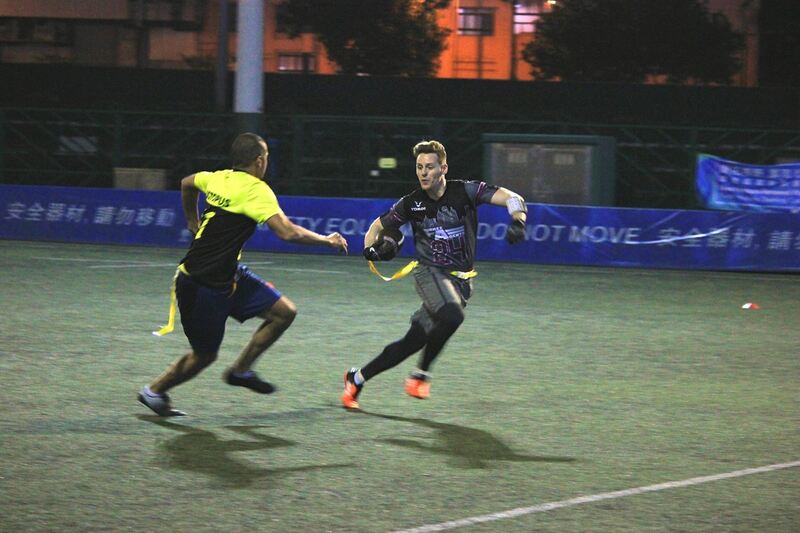 Flag Football is a fun and social way of enjoying American Football. Great for beginners, new comers, or even the most experienced players. 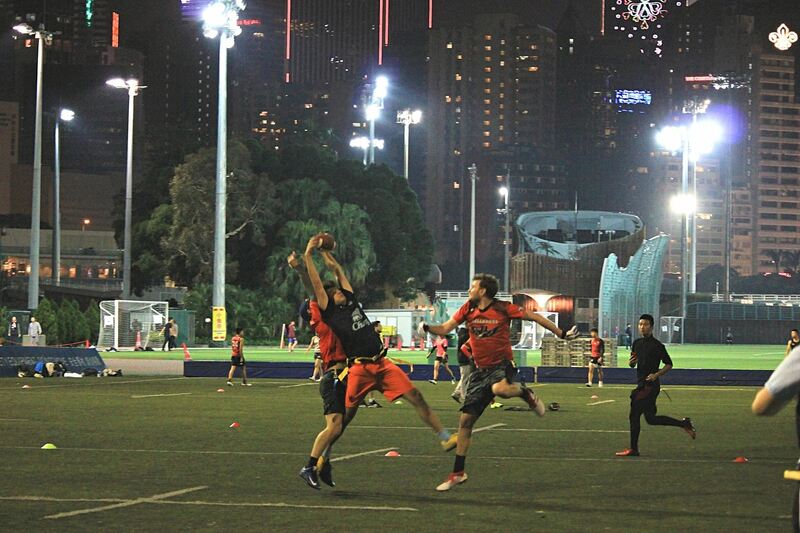 Flag Football is a mixed non-contact sport and is HKAFL's most successful platform for Football development in Hong Kong. Want to play football, full contact, fully geared up like the pros on TV? 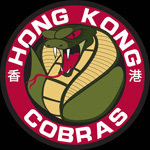 Join one of the geared football teams in Hong Kong! 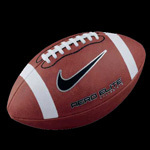 Best places to buy football equipment page coming soon.